As your company or organization begins to grow, you’ll want to ensure you’re doing everything you can to ensure the growth maintains and exponentially rises over time. The process of utilizing research and development tax credits can potentially help you expand upon your existing efforts and drive new, innovative implementations throughout your organizations. 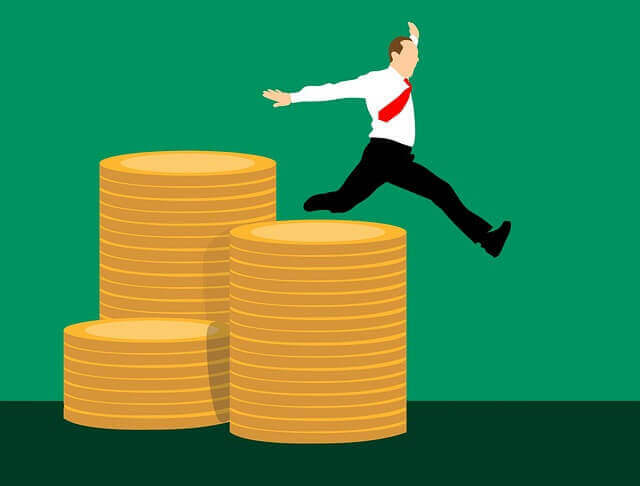 Read on to discover how we at Swanson Reed can help you reach new heights with our excellent tax advising for the R&D tax credit and why you should certainly utilize what’s available to you if you’re not already doing so. Research and development allows companies to focus on what’s important and truly dedicate time and effort towards completing an objective. The majority of great, innovative findings have been discovered through some form of research and development and we’re here to help you and your company have even more of those fantastic moments. The main reasoning behind the R&D tax credit is to incentivize companies and organizations to better overall society through their findings and improve the entirety of efficiencies and effectiveness. All in all, this process drives growth and expansion on many levels and we’re happy to say we’ve helped many groups just like yours discover a number of tax credit opportunities within the research and development side. We’ll determine the best way to go about finding the tax credits which are applicable to your business through our extensive processes and expertise. We’ve helped many businesses locate tax credits when they’ve thought previously they were unable to qualify for said tax credits. If you fall into certain categories with your research and development efforts, you’ll be able to successfully utilize the R&D tax credit. We’re experts at advising companies both big and small in the U.K. with their tax credit efforts. When selecting a tax advisory firm for your R&D tax credit advising, you’re choosing a guide throughout the sometimes difficult process of obtaining the correct tax credits for your growing company and/or organization. Feel free to contact us to learn more about all of our offerings and we’ll be sure to respond to your inquiry as soon as possible. We look forward to helping you achieve your goals and we’re looking forward to advising you throughout the entire process.